What is a Collision Sensor? Collision sensors in new vehicle and help minimize the chance of a traffic accident. A robotic floor cleaner with a collision sensor. 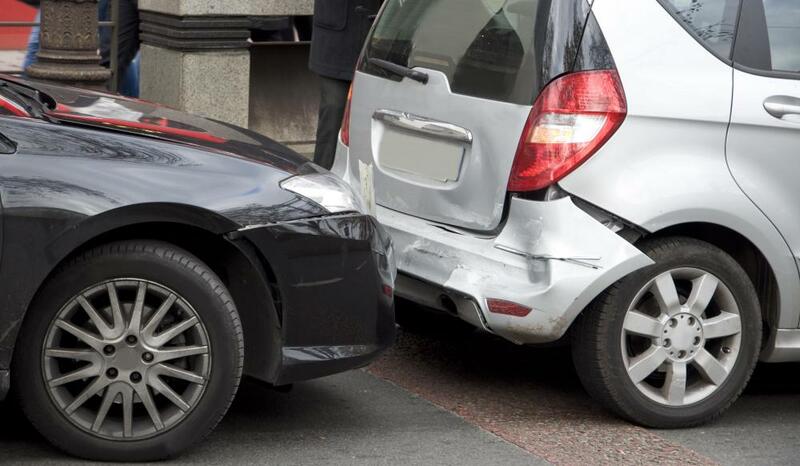 Some cars have collision sensors in their bumpers. A collision sensor equips a mechanical device or a vehicle with what appears to be an awareness of its surroundings and a capability to react to collisions within those surroundings. Traditionally, collision sensors have been used to detect or “sense” an actual collision between a vehicle and an object of any kind. In the field of robotics, especially, the term collision sensor is sometimes taken to mean a device that senses either an actual collision or an impending collision. If the possibility of a collision is sensed, the device may signal a warning in some way so that a collision is avoided. A device specifically designed to prevent a collision is sometimes called a collision avoidance sensor or an anti-collision sensor to distinguish them from a collision sensor. In simple terms, a sensor is a device that converts a response to a stimulus into an action, and they can be very complex or quite basic. A simple example is the switch on a flashlight. When the flashlight is turned on, two pieces of metal are pushed together by an impact. This completes an electrical circuit and current flows to turn the light on. This energy is similar to that which is used to signal the airbag release in a vehicle. A somewhat more sophisticated collision sensor is an electronic device that measures and quantifies a stimulus and converts it into a measurable electronic signal. Such a device in a car might not send a signal unless movement or pressure reaches a certain level of intensity or persists for a given period of time. In that case, a collision would need to be of enough intensity or for long enough to cause the response. For example, when a car hits something, pressure is put on the car’s bumper. 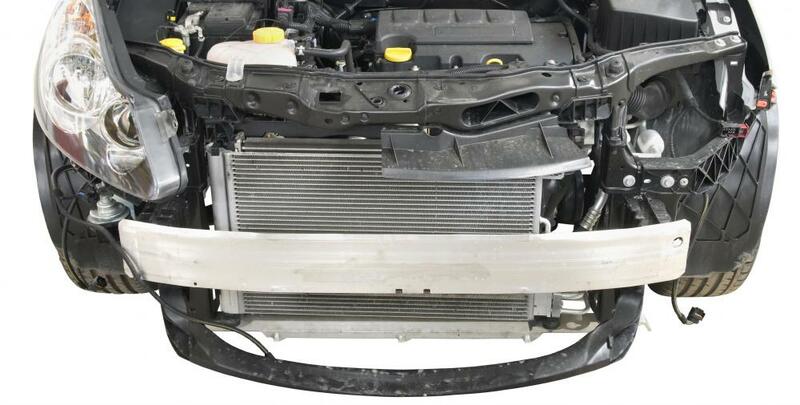 Depending on the amount of pressure on the bumper, the impact will be detected by a collision sensor. The collision sensor then triggers an electrical current, which results in a signal being sent to trigger the release of the airbag. In other words, physical pressure is the stimulus and the airbag release is the response. Some collision sensors can even send a signal to a remote road assistance service, such as OnStar™. A collision sensor can also be employed for a host of practical purposes. 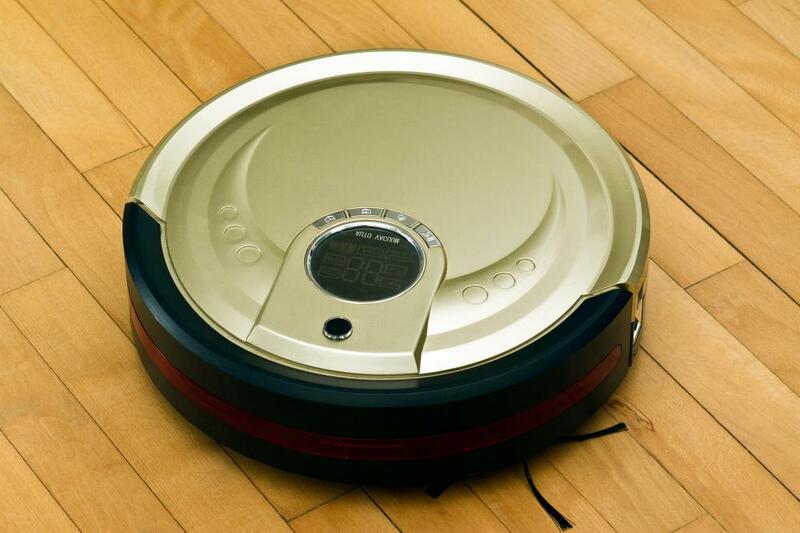 Robotic vacuum cleaners, such as the Roomba™, use collision sensors to help them navigate through a room. When a Roomba™ bumps into a solid object, such as the leg of a chair, a pre-programmed reaction to the collision, called a random walk, is triggered. Much like it sounds, a random walk is a series of steps in a random direction or trajectory. What is a Ground Proximity Warning System?